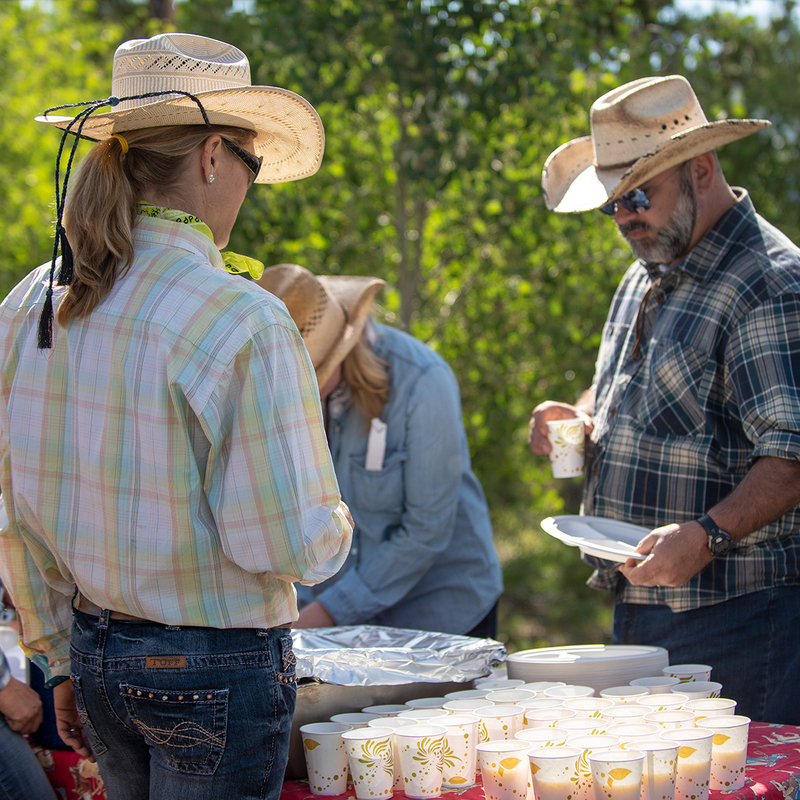 After a long day of horseback riding, penning cattle, mountain biking, hiking, rafting, golfing, or zip lining, it is one of the best feelings to sit down to a home cooked meal. That is why we not only cook dinner for you but you get home cooked meals for breakfast, lunch, and dinner. 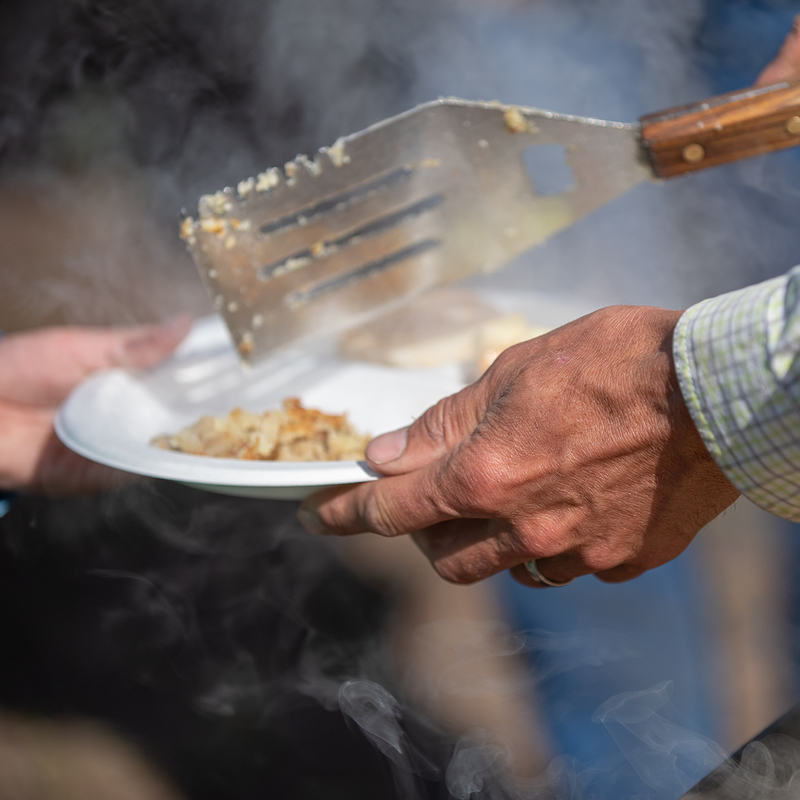 From mouth watering steaks to breakfast with a view, eating at Drowsy Water Ranch is equivalent to eating like a king. Are you hungry yet? Guess all that is left to do is book a spot!